THE BOLSHOI Ballet’s staging of Marco Spada, or The Bandit’s Daughter, will be broadcast live from Moscow to The Eye Cinema, Wellpark. This ballet has been re-created for the Bolshoi by French choreographer Pierre Lacotte. 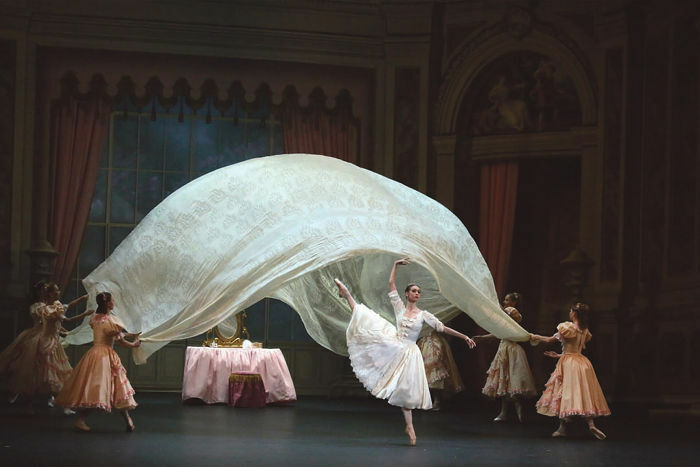 Marco Spada is a grandiose ballet both on a technical and dramatic level: complex choreography, five lead roles, several changes in scenery, the participation of nearly all the corps de ballet, and even the presence of animals on stage. The screening takes place this Sunday at 4pm. For booking see www.eyecinema.ie or call 091 - 780078.